Timber flooring – Everything you need to know before picking out your new floor. 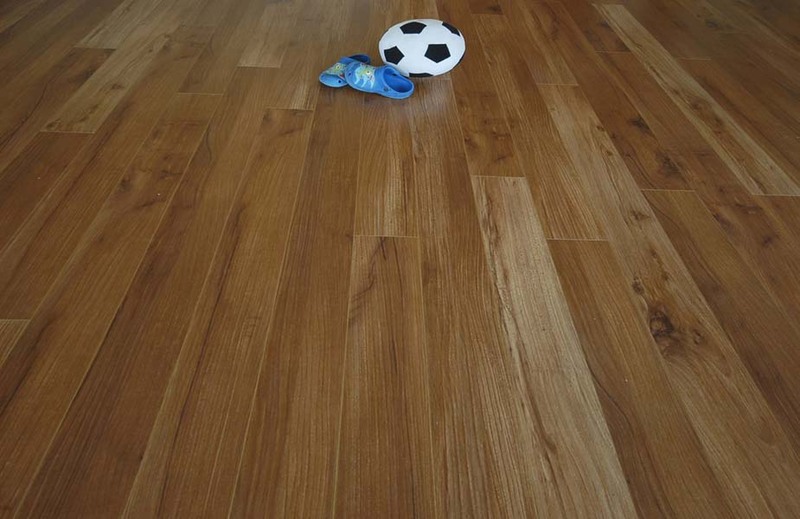 You should think of the type of timber flooring that will suit your needs. High traffic areas like halls and kitchens need a stronger, more durable product. All solid, semi solid and engineered wood flooring is prone to scratching. A high quality commercial laminate will prove far more durable. It will withstand scratching and marking far better. Timber flooring is not suitable in a room where there are water spillages or splashes. This can create moisture in the wood, which can cause movement, expansion or cupping. Where there are excessive bumps or hollows in the sub floor, levelling compound will be needed.These can result in a bounce in your finished floor. If the floor does need to be levelled we recommend using a good Latex Levelling Compound. When fitting your new floor be sure to use the right method for your needs. If your home has underfloor heating you will need to get advice on the type of wood and fitting suitable for your system. If in doubt contact our staff for help. All timber flooring should be left in the room, unopened in the pack, for at least 7 days before fitting. This prevents warping later on.Ideally a moisture check should be carried out on your floor before fitting. We recommend that you use the best quality underlay that you can afford. Acoustic Underlay helps to reduce impact noises. These are commonly made by objects falling and by shoes when walking on the floor. Better quality underlay’es also have moisture barriers as standard. We recommend you use an acoustic sound proofing underlay with a moisture barrier. This helps to prevent moisture coming up from the sub-floor. Moisture can cause timber to swell and warp. You should take care to choose the proper underlay to suit your heating system. You don’t want to restrict heat coming through your floor. We carry all underlays and wood glue to complete any job in stock. For any other questions about timber flooring contact us or call into us in Mallow, Co. Cork. Our experienced staff will be able to address any issues you have or arrange fitting if needed.